Lahore: Water and Sanitation Authority (WASA) has announced an amnesty scheme to regularise illegal water connections in the city, according to a publication. The scheme will be in effect from January 22 to March 5, 2019. Through this initiative, WASA has offered zero-fine concessions to property owners who use illegal water and sewerage connections. These people are encouraged to apply for having their connections regularised as per schedule - by sending an application. This application is to be written on plain paper, and submitted before the concerned WASA revenue deputy director of a particular town. Applicants are required to attach copies of their CNICs, property ownership documents, and bills for water and gas connections along with their application forms. 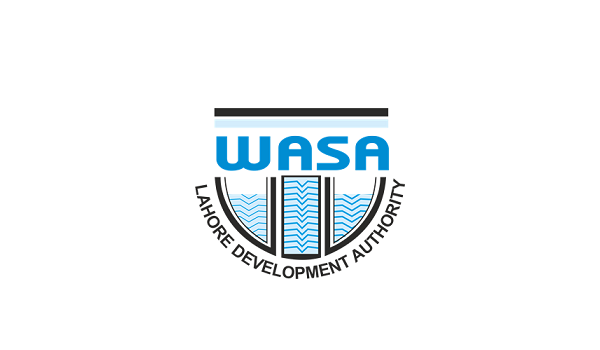 WASAs publication also includes the contact numbers of Revenue deputy directors of Ganj Bakhsh Town, Shalimar Town, Aziz Bhatti Town, Allama Iqbal Town, Nishtar Town, and Ravi Town. Furthermore, details on the localities falling within these towns are also mentioned. WASA also clarifies that its teams will conduct door-to-door surveys after the deadline expires to root out illegal connections. The owners of these properties will face legal charges after March 5, 2018. The penalties include a one-year jail sentence, or a fine of PKR 200,000 fine, or both. For more updates, please stay tuned to Zameen News.